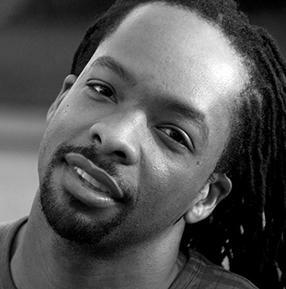 MMUF PhD Jericho Brown's poem "'N'em" (a colloquialism for "and them") was featured in the April 17, 2015 New York Times Magazine; the poem was selected for inclusion by former U.S. poet laureate Natasha Trethewey. Dr. Brown, who was selected as an MMUF fellow at Dillard University, is now an associate professor of English and creative writing at Emory University. He is the author of two volumes of poetry, Please (2008) and The New Testament (2014). 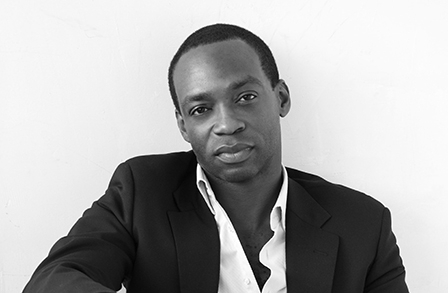 MMUF PhD Rowan Ricardo Phillips (Swarthmore '96) has received one of 175 fellowships awarded by the Guggenheim Memorial Foundation for 2015. Dr. Phillips, who is Associate Professor of English and director of the Poetry Center at SUNY Stony Brook, was selected as an MMUF fellow at Swarthmore College and earned his PhD in English from Brown University. MMUF undergraduate fellow Bill De La Rosa is one of 58 college students selected for 2015 Truman scholarships. 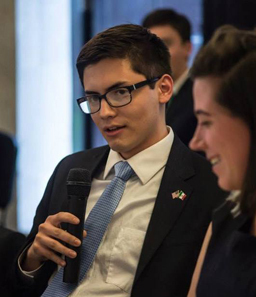 Bill, who will graduate from Bowdoin College next year, is a double major in Latin American studies and sociology with a particular interest in immigration issues. He plans to eventually enter a PhD program in sociology with a migration focus. Congratulations, Bill! 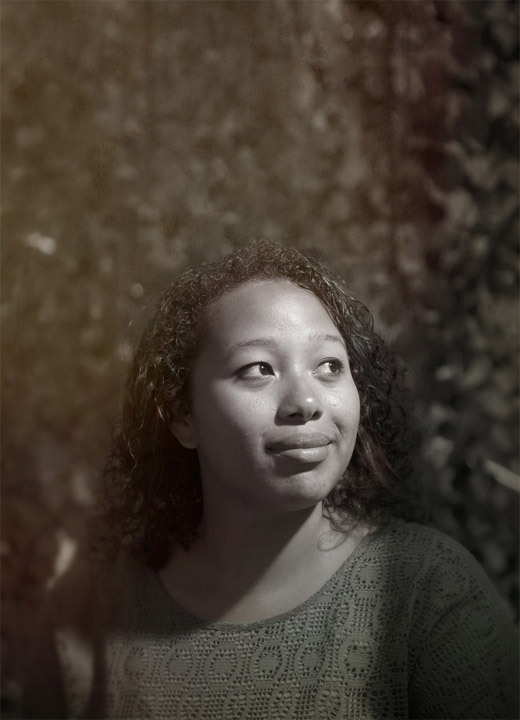 MMUF undergraduate fellow Melissa Sarmiento (Cornell '16) has a post in the current issue of Cornell's online alumni magazine about the satisfactions and frustrations of being a history major. Read the post, titled "Why Can't You Be Good at Something Else?," here. MMUF fellow Kirsten Quade's debut collection of short stories, Night of the Fiestas, recently received a rave review from the New York Times Book Review. Kirsten, who holds an MFA from the University of Oregon, was originally selected as a fellow at Stanford University. Congratulations to Kirsten on the success of her collection! The 2014 MMUF Undergraduate Journal is out! The MMUF Undergraduate Journal for 2014-2015 has just been published by Harvard University's MMUF program. It features articles by 33 current undergraduate Mellon fellows from across the program. In December 2014, the Mellon Foundation's board of trustees approved the invitation of four new undergraduate institutions or consortia into the MMUF program. We are delighted to welcome into MMUF the consortium of Claremont colleges (Claremont-McKenna College, Harvey Mudd College, Pitzer College, Pomona College and Scripps College); the University of California at Riverside; the University of New Mexico; and the University of Texas at Austin. Jeffrey McCune, associate professor of women, gender and sexuality studies and performance studies at Washington University in St. Louis and the new director of Wash U's MMUF program, is quoted in a recent Chronicle of Higher Education article about the emotional and academic impact on students of color of this summer's news stories centering around violence against people of color, particularly the shooting of Michael Brown in Ferguson, Missouri. MMUF fellow Erika López García, who graduated this year from Brown University, was recently profiled in the Brown Alumni Magazine. Erika, who concentrated in geological sciences as an undergraduate, had her first national scholarly exposure this April when the scientific journal Icarus published the article "Topographic Constraints on the Origin of the Equatorial Ridge on Iapetus," of which she was the lead author.